Site consists of two (2) parcels 0408-23-2786 is approximately 0.36 Acres Zoned P2, and 0408-23-1841 is approximately 0.20 Acres Zoned R 10. Excellent site for medical and general offices, daycare, beauty salon, nail salon, tanning salon, etc. Three parcels being sold together. 1.99 acres more or less. 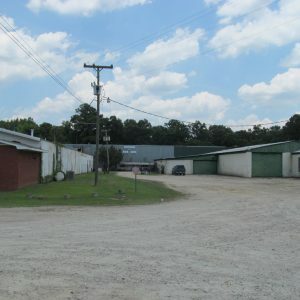 This a great piece of land for commercial use or multi family use. There is a lot of traffic flow. It sits directly behind McDonald’s, Subway, and Arby’s. 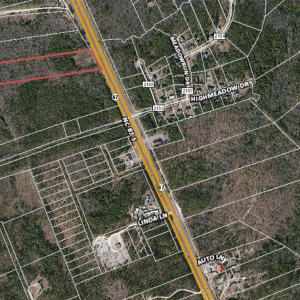 9 Acres M/L vacant with approximately 304′ of frontage on Hwy 87 S. Just south of the Hwy 27 overpass. This a growing area. High traffic area. 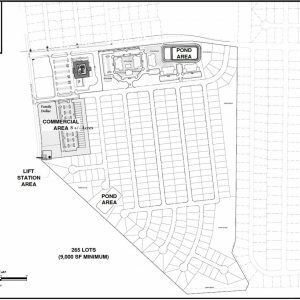 Consider this valuable area for your future business, retail, office, multi-family or multi-use. Please call with any questions. 1.02 Acres of corner lot is available for sale. Zoned M3. Approximately 0.75 usable acres. 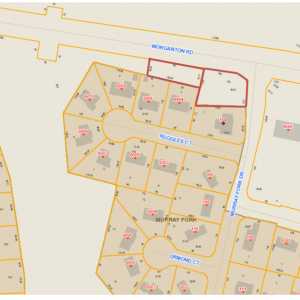 11.99 Acres of land zoned for C1 is available for sale. Busy Ramsey St land for development. Existing structure on site.